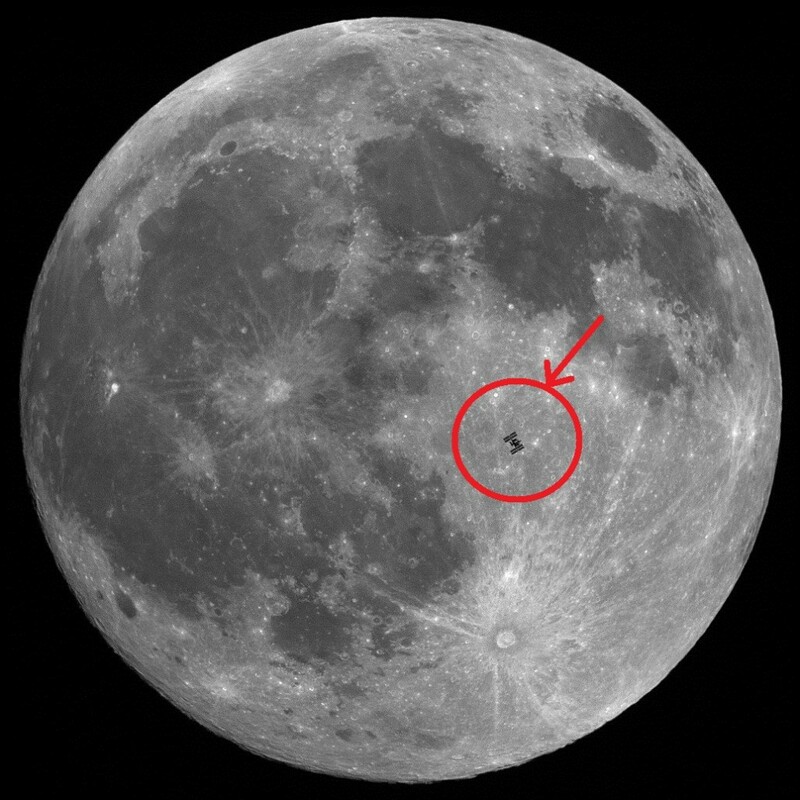 The event, whereby the International Space Station (ISS) appears in front of a full moon, happens more often than one would think. It crosses directly in front of the moon (a lunar transit) once every two or three days (during the night hours), and only lasts a couple seconds (the ISS orbits at 7.7 km/s). Catching it during a full moon on a clear night like this photo, however, is probably a once every few lunar cycle opportunity. As for the visibility, it depends largely on your eyesight I imagine. It would probably appear just a a flying speck across the lunar surface. It’s far easier to catch the ISS whizzing past in the darkness, if its at an angle where the sun reflects off it, almost like a shooting star. If you manage to capture any photo similar to this, you are more than welcomed to send it to me. Don’t worry about the speed of your Internet connection as you can easily find information on broadband deals anywhere on the Internet. Thumbs up!